BJ Fisher's Plumbing Service Ltd. is here when you need a plumber in McCleary, WA. 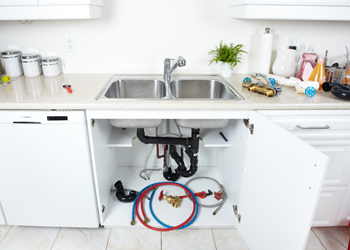 Our friendly, knowledgeable plumbers are here to handle any plumbing problems you may face. When you call us, a licensed plumber will arrive to assess your needs and perform a quality plumbing work. We have a fully-stocked service van ready to handle your plumbing needs as quickly and efficiently as possible. Our plumbers are committed to provide an outstanding plumbing service at reasonable rates, and clean up the job site before we leave. Our professionalism and considerate service have helped us become the preferred choice for residential and commercial plumbing needs in the McCleary area. Many times people try to save a few dollars by performing the plumbing work on their own. And, often times the job is not done correctly. 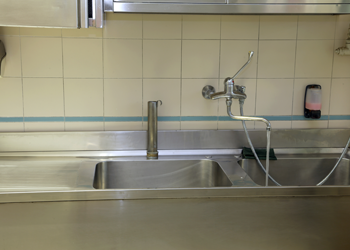 An improper plumbing job can not only be costly, it can also pose safety hazards. It is always best to hire a professional plumber in McCleary, no matter how big or small the job. For years, our plumbers have protected the safety and comfort of our clients with top-notch plumbing services. For our plumber, it is important that we do not waste your time or money. We keep our rates reasonable and make honest recommendations for your plumbing needs. 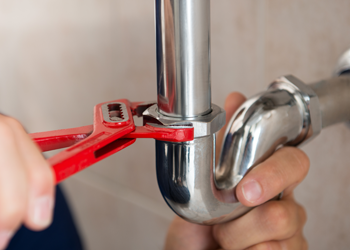 Our plumbers work hard to keep the disruption to your home or business to a minimum. When you hire our plumbers, we will dispatch our technicians with all the tools and equipment they need to get the job done right, the first time. Every plumber is trained and licensed. This ensures that your needs are in good hands. Our plumber will always treat you and your property with courtesy and respect. So, do not feel nervous about letting our professional plumbers in your McCleary home or business. Need plumbers in McCleary? Call BJ Fisher's Plumbing Service Ltd at to (360) 456-6949 to schedule an appointment.